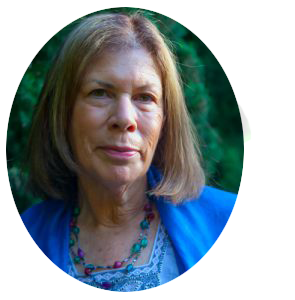 Arielle Guttman, founder and director of Sophia Venus, brings 42 years of experience in using the language of astrology to people seeking answers and guidance about life’s questions. Arielle believes the language of the cosmos, together with earth wisdom are the beacons of light necessary to guide us to the future that we as individuals and we as a species seek to create. 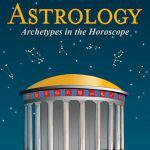 WHERE DO I BEGIN – How can astrology help me? 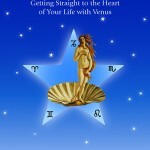 Welcome to Arielle Guttman’s Sophia Venus site. Sophia Venus literally means: the wisdom of Venus. 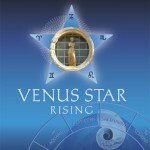 Here you will find material relating to a richer understanding of your life’s purpose and passion with the system Arielle developed, named The Venus Star Point®. 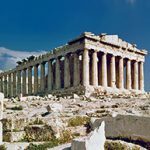 Offered here are both one-to-one sessions with Arielle about the Venus Star Point system and educational opportunities that advance your understanding. There are professional certification opportunities as well. Please feel free to join us for one of our many adventures into the world of celestial correspondences. We have all heard the saying “as above, so below”. We are fond of saying this when referring to how the planetary configurations seem to mirror our actions. That’s not to say they “cause” them, however, there is a corresponding, not-random occurrence that takes place. It is utilizing the principle of synchronicity, one of the first and foremost laws of the cosmos that allows us to be in harmony with what is at any given time. For many of us, peering into the activities of what the planets are doing gives us clues to where we are – that confirmation that what is going on for us in any given moment is also an activity mirrored by the cosmos. In other words: quite possibly you’re always in the right place and it is really meant for you to be a part of exactly that which you are experiencing. And of course, the burning question that follows that is: “how long will it last”? In other words, most people really know they are experiencing something for a reason, but still the question: “when will it be over”? Sometimes that’s a quick and easy answer, other times it is much more complex. Delving through the workings of the planetary signatures in the chart offers many clues to that question. Join my list and get regular updates!